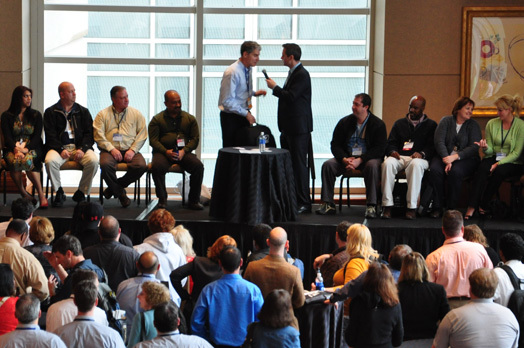 QUEST attendees are IT professionals who share a common goal of delivering quality software. 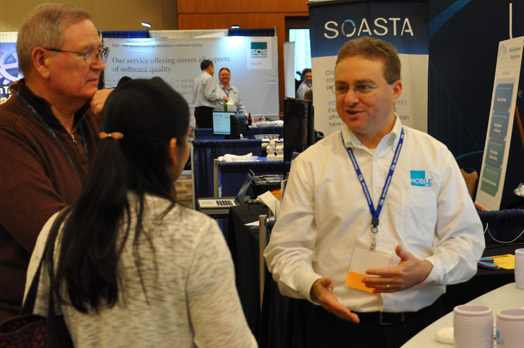 Conference attendees include managers and practitioners, quality professionals, and software development professionals with varying levels of experience in their profession. Gain insight on how quality and testing practices can improve the on-time delivery of quality software. Find solutions to the daily challenges faced in implementing process improvements and managing a testing team. Learn about quality processes, quality controls, and testing approaches, techniques and tools from industry experts and fellow practitioners. Gain an understanding of your critical role in software quality and testing. 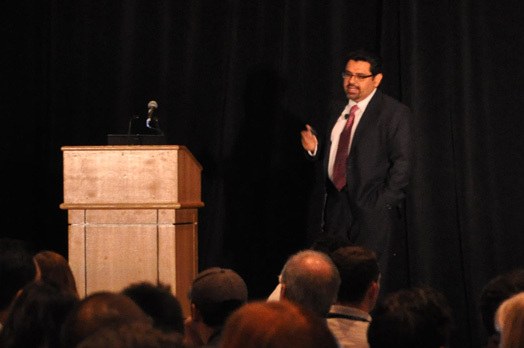 Speakers at QUEST represent a wide range of leading businesses that support quality assurance and software development. Participation in QUEST offers a vital opportunity for them to engage with the global professional community.